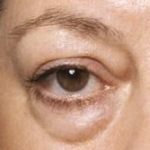 Your hooded eyelids may have become more prominent as you’ve aged and they may even give you the impression of looking tired or unhappy. Perhaps your sagging eyelids are starting to obscure your vision or are making you feel dissatisfied with your appearance? Unfortunately, our eyelids are often the first to shows signs of ageing. This is due to thinning of the skin which in turn loses its elements of ‘stretchiness’, causing the lids to sag. The fat that cushions our eyeballs moves forward as the muscles begin to weaken, thus the causation of ‘eye bags’. You may be wondering what treatments are available to help improve and rejuvenate the skin around your eyes, particularly your eyelids. In fact, this is one of the biggest concerns that people discuss with us. 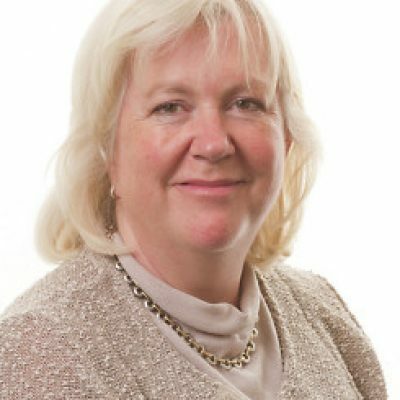 At the Chiltern Medical Clinic, we have a dedicated eye surgeon, Dr Annette Bacon, whose clinical specialities are cosmetic eye surgery, ophthalmology, meibomian cysts, oculoplastic surgery and cataract surgery. Dr Bacon is particularly skilled in eyelid surgery, which is also known as Blepharoplasty. 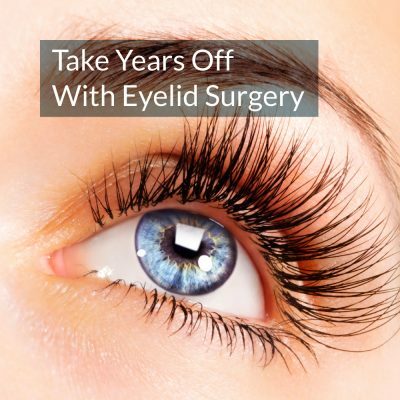 Eyelid surgery can help restore a more youthful appearance by tightening your droopy or hooded eyelids, restoring their smooth line, and removing or moving fatty pouches beneath the eyes. As every case is different, we would need to discuss your individual needs during an initial consultation so you can find out more about the procedure. Blepharoplasty literally means ‘refashioning of the eyelid’ and is an operation to improve the appearance of the skin around the eyes. It should be noted that blepharoplasty cannot remove dark circles under the eyes that are caused by dark pigmentation of the skin or by very thin, translucent skin. It does not smooth the lines and wrinkles around the eye, such as crows’ feet, or offer a brow lift. I have heavy bags under my eyes for years. Are you able to help? 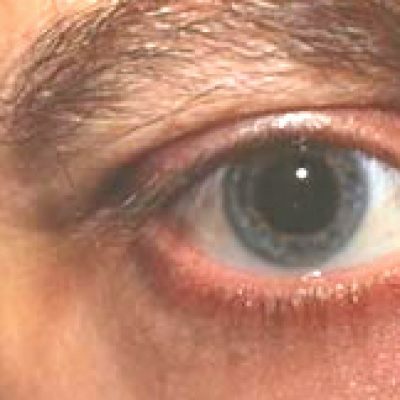 If you’ve suffered with eye bags from a young age, caused by psuedohernias of fat pushing through the wall of the eye muscle, then the chances are that this is a hereditary condition. The good news is that just because heavy bags run in your family, doesn’t mean you have to suffer in silence. 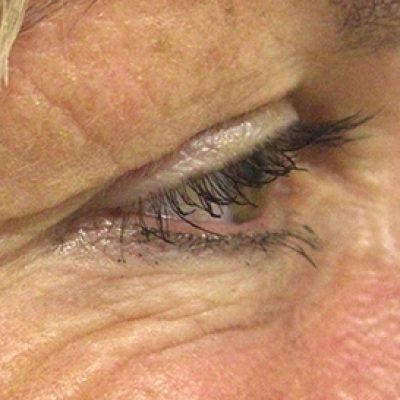 Our research indicates that they can be effectively corrected with a lower eyelid blepharoplasty. 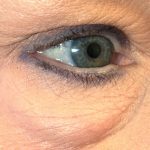 How is an upper eyelid blepharoplasty performed? 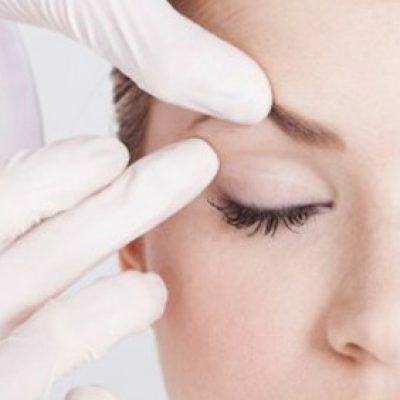 Prior to your surgery, our doctor will discuss with you what you would like the surgery to achieve, how you currently feel about your eyelids/ eye bags, realistic expectations for your surgery, as well as the potential risks and benefits. 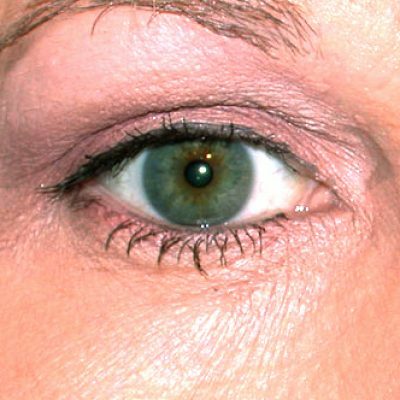 We will usually perform an upper eyelid blepharoplasty as a day-case procedure. Every blepharoplasty varies slightly as every case is different. Generally speaking though, for an upper lid blepharoplasty, the surgeon will draw some marks on your upper eyelid before the appropriate anaesthetic is administered. This procedure can be carried out under local anaesthetic, depending on which feels right for you. In most cases, patients opt for a local aesthetic because it carries fewer risks and is quicker than general aesthetic. If you feel anxious, we can administer some sedation to help you relax. Once the anaesthetic takes effect, we will remove the excess skin using radiofrequency cutting. 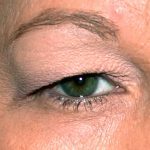 If you have bulging fat in your upper eyelid, this would be sculpted away. Any additional procedures can then be performed, if necessary – for example, we might correct a droopy eyelid with eyelid ptosis surgery. The wound is then closed with sutures. 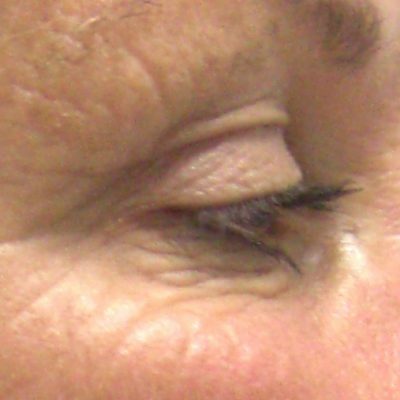 How is a lower eyelid blepharoplasty performed? 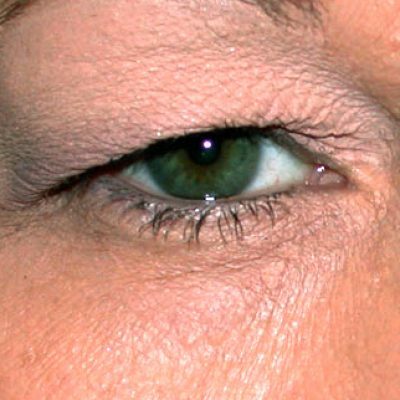 A lower eyelid blepharoplasty is performed slightly differently to the upper lid blepharoplasty described above. Again, depending on the nature of the cosmetic defect, we may use alternative techniques. If your eyelid bags are due to bulging fat and excess skin causing wrinkles, the incision can be made in the skin just below the eyelash line so that the excess skin can be removed after we address the excess fat. 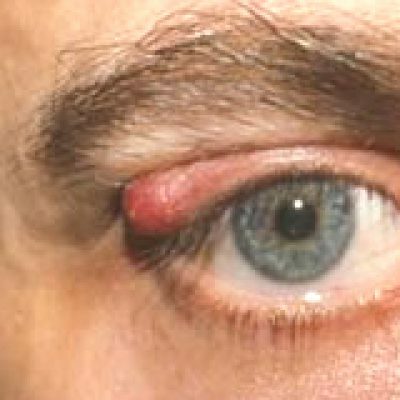 If skin excess is not an issue for you, the incision can be made along the inside of the lower eyelid. As with an upper lid blepharoplasty, each lower eyelid procedure will vary slightly, depending on your individual needs. For example, we may tighten your eyelid tendons, move or remove bulging fat, and lift the midface during the same surgery. How much downtime is there and what is the aftercare procedure? If your procedure is carried out as a day case, you will need someone to accompany you to the Chiltern Medical Clinic on the day of surgery as you will leave the clinic with pads over both of your eyes and will need someone to take you home. After the anaesthetic wears off, your eyelids may feel tight and sore, although this sensation should pass quickly and can usually be easily treated with over-the-counter painkillers. If the post-operative pain is severe, this may indicate a serious problem in which case you should contact the Chiltern Medical Clinic on 01491873989 or 01189582016 immediately. We will typically advise you to sleep upright and apply regular compresses to your lids to reduce the post-operative swelling. It is also especially important to keep your eyes clean. We will send you home with eye drops and ointments that will help lubricate your eyes, as they may feel dry after surgery due to temporary impairment of your normal blink reflex. Bruising is normal and will peak about a week after your procedure. The bruises may last for 2-4 weeks but can usually be camouflaged with make-up, which is safe to use from the tenth post-operative day. Most people return to work 7-10 days after the procedure. In most cases, any swelling will usually last for 1-2 weeks but, in rare cases, it can last months. As with any cosmetic procedure, it is important that you understand the potential complications and that you have a realistic expectation of the outcome. Your surgeon will discuss the procedure, aftercare and potential risks at length, so you have a good understanding of what to expect and what we believe is realistically achievable. Patients with unrealistic expectations are likely to be disappointed no matter how skilled the surgeon. Can you treat Meibomian Cysts? Yes. 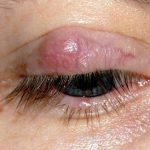 Meibomian cysts or skin lesions on the eyelids are very common and highly visible, which can really impact your self-confidence. Although treatment is generally unobtainable through the NHS and some private providers, it can be obtained through either of the Chiltern Medical Clinics. Our dedicated eye surgeon will treat Meibomian cysts, which are cysts of the glands in the eyelids. We have extensive experience in this area and we are confident that you will be happy with the results of your treatment.